Saunders & Lingard - News- HAPPY BIRTHDAY TO US ! We are celebrating our 1st Birthday at Saunders & Lingard this week, having only launched in August 2017 and we have achieved so much already. 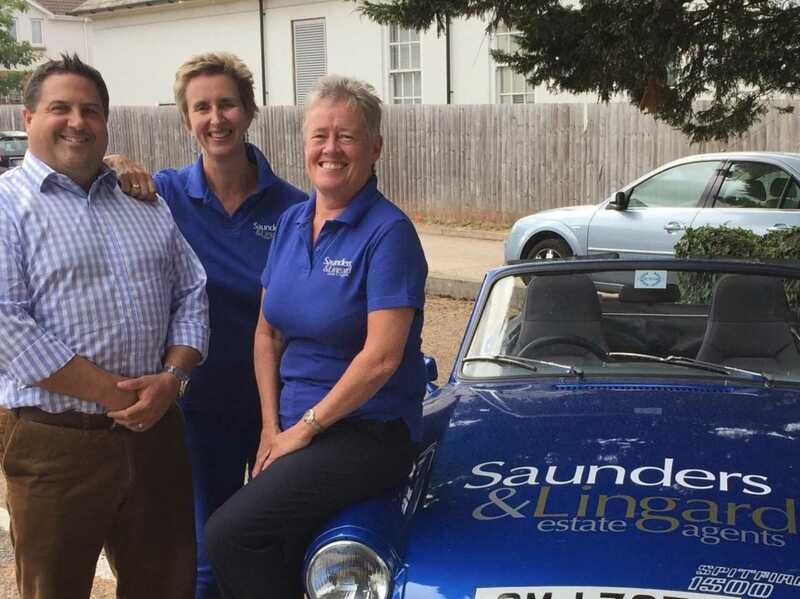 Sue Saunders says `We are simply delighted with the response that we have received from clients to the Saunders & Lingard brand, and this first year has exceeded our expectations. Please take a look on our Facebook page to see all the lovely 5 Star reviews that our clients have added, and if you`d like to know more about our exceptional award winning service just give us a call because we would love to help you if you wish to move in Brixham, Paignton, Torquay, Dartmouth, Totnes, Newton Abbot, Teignmouth, Kingsteignton and all the surrounding areas in our beautiful part of the South Devon region.